Lift Amount 1-2" 3-4" 4.5-6" 6.5-8" 8.5-10" 10.5-12" 12.5-14" 14.5-16"
2011-17 Ford F-250/350's come stock with a stem style of sway bar end link. These are marginal at best even on a factory application. Add to that additional lift, more travel, or harsh operating conditions and the OEM links are prone to bending and failure. Our HD 6061 billet end links convert to a stronger 3/4" FK heim joint which allows more misalignment and bind free travel. 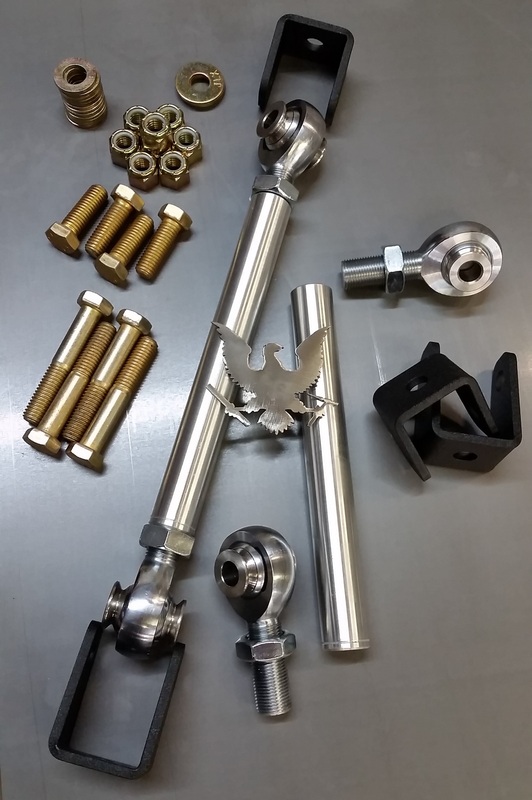 We offer these in a variety of lengths to allow proper geometry at any lift amount. 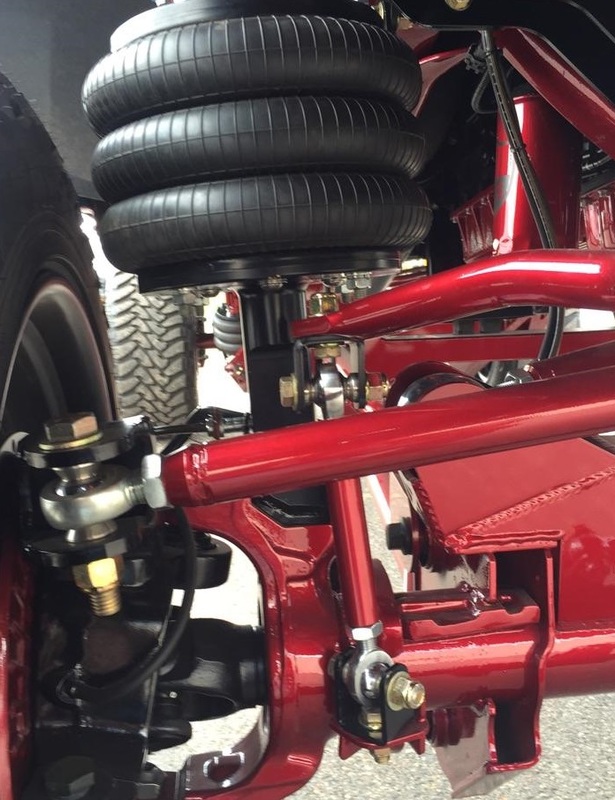 Lift amount is calculated as though no other sway bar drop bracket is being used. 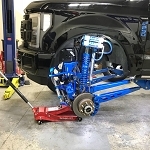 If a drop bracket is being used in conjunction with these, deduct the drop amount from the overall lift amount and select the range of link for that height. These are for the front axle and come as a pair.